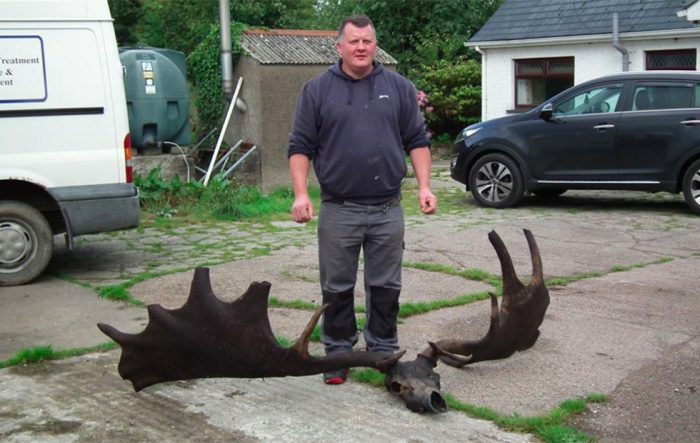 A fisherman in Ardboe, a small village in Ireland, discovered the skull and antler remains of an extinct Great Irish Elk, a creature that hasn’t roamed the Irish landscape in thousands of years. 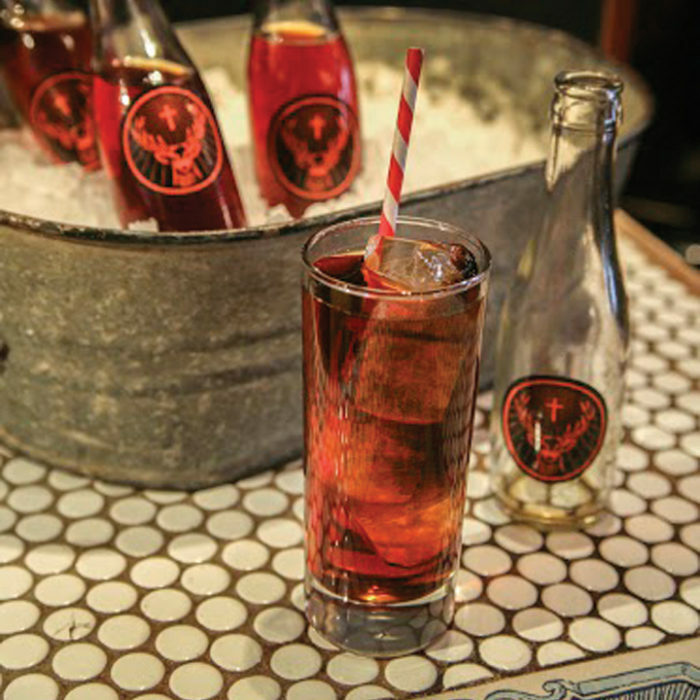 Though this isn’t the oldest Great Irish Elk discovery — that distinction goes to one dated around 14,000-years-old — it is far more notable: the massive skull and antlers are completely intact. Read the full article from slashgear.com here.